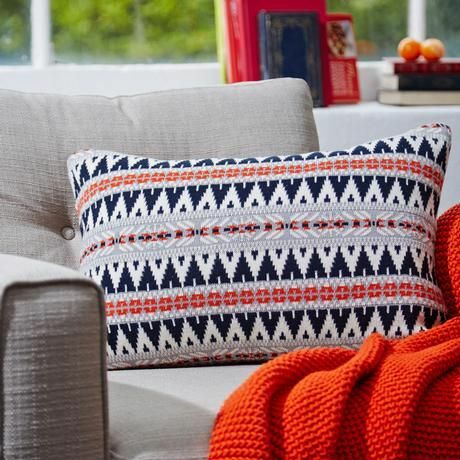 I love Meadows and Byrne – a one stop homewares shop here in Ireland selling everything from tableware to large items of furniture and all at reasonable prices too.Whilst down in Cork over the last few days I called into see some of the new autumn stock and it is just fab. 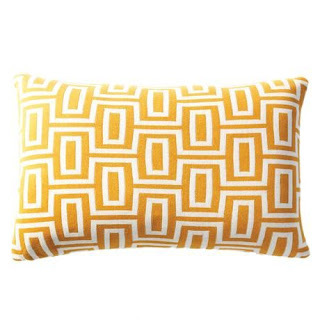 I adore this ochre cushion– it would make a great statement piece on any couch for the new season ahead…. 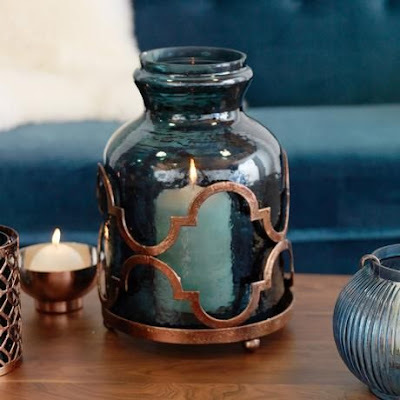 They also have a fab range of candles and holders-loving this coloured glass hurricane candle holder with the metallic copper finish adding such a stylish touch…. 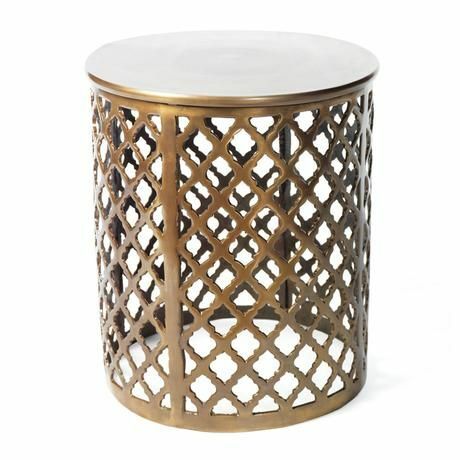 This aged brass effect side table is currently on promotion for €109.95- a trendy piece of furniture to have and I just love the timeless styling of it! 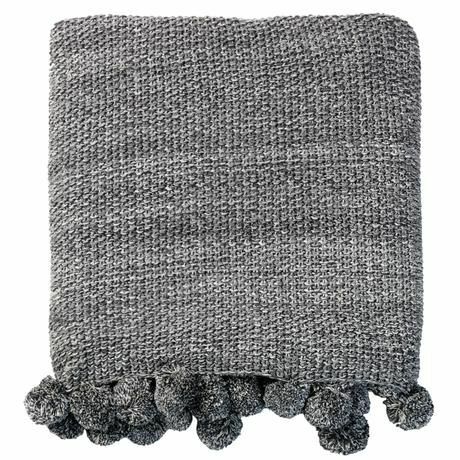 They also do a full range of bedlinen…. how cool and fresh is this grey and white wide striped set! 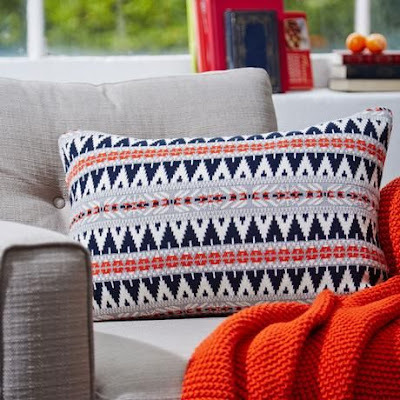 I am almost looking forward to cooler autumn nights ahead whilst browsing these new styles!